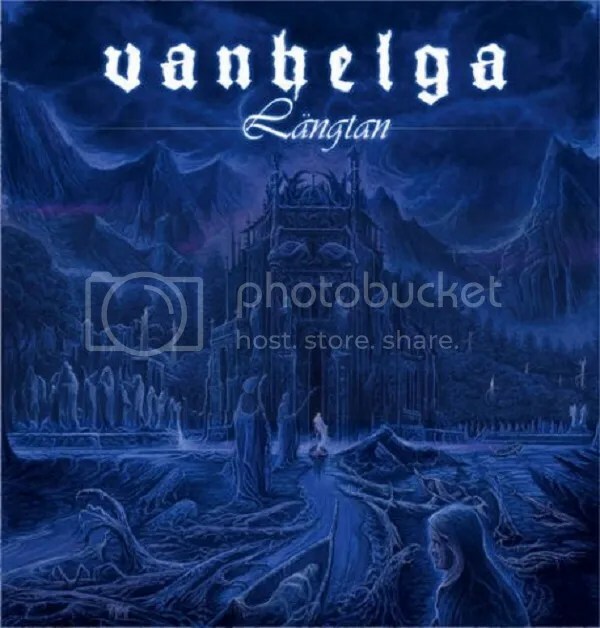 VANHELGA was formed in Linköping, Sweden, in 2001, as a vehicle for its musicians to express their innermost thoughts and feelings outside the strictures of their other projects. Today’s lineup consists of founder J. Ottosson, aka 145188 (ex-LIFELOVER (live session musician), ex-SKOGSTRON) on Bass, Guitars and Vocals, J. Gabrielson (ESKAPI, ex-LIVELOVER) on Vocals, J. Ejnarsson (TAKETH) and Wadström (ex-SKOGSTRON) on guitars and D. Franzén on drums. 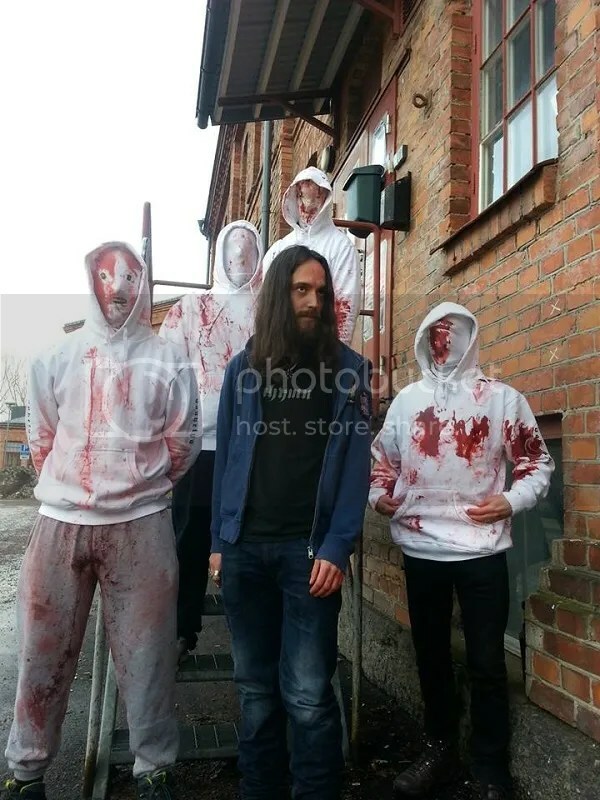 The band’s music sits comfortably within both the Black Metal and the Depressive Black Metal genres, but with a distinctive sound that sets it apart from both, and which has brought praise from both press and fans alike.